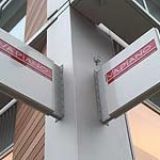 Serving authentic Italian cuisine, Vapiano on Southwark Street is the second branch to open in London. 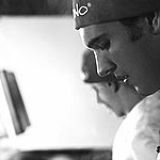 Do you work at Vapiano? 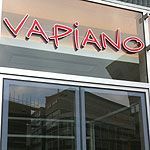 What did you think of Vapiano? I recommend all to visit! beautiful environment, very friendly staff, fresh food, amazing desserts!!! 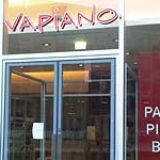 Vapiano is a great place to have the most fantastic pizza, pasta & salad. The food is so fresh & cooked to you liking right in front of you. The place is very relaxed and the staff are friendly & helpful. Cocktails aren't bad either, however sometimes the bar service is a little slow! Great at lunchtimes as the service is fast even at the busiest periods. It's cantina style where you take a tray and seat yourself on long tables (a la wagamama). Well worth a visit. 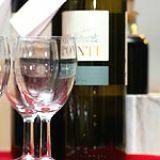 Good for groups , couples and solo diners. Take away is fab too!